Move right in to this warm, inviting home! 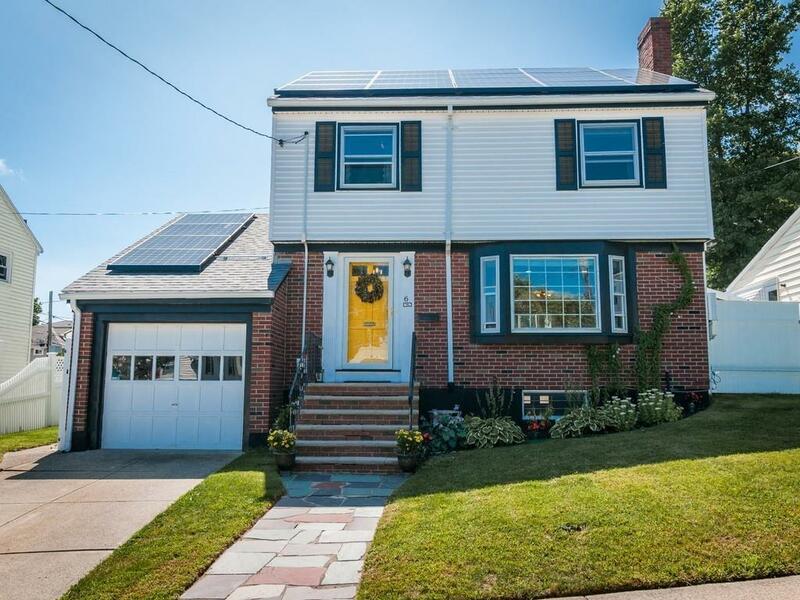 This cheerful Colonial is nestled on a peaceful cul de sac in desirable Metropolitan Hill. Beautifully renovated throughout, this easy maintenance home features an open floor plan that flows between the living room, dining room and kitchen. Enjoy the wood-burning fireplace in the bay-windowed living room. Cook in the sunny updated kitchen with granite counters and stainless steel appliances. Bright dining area has twin hutches. A half bath and enclosed heated sunporch, great for office or playroom, complete the first floor. Second floor features three generous bedrooms & full bath with whirlpool tub. Finished attic & unfinished basement have expansion potential. Garage & driveway offer parking for 2 cars. Patio, fenced backyard, and garden. Solar panels, 2017 roof. Walk to Rosi Village-comm rail, Farmers Market, shops, restaurants. Bus #50 to Forest Hills T stop is on the corner.